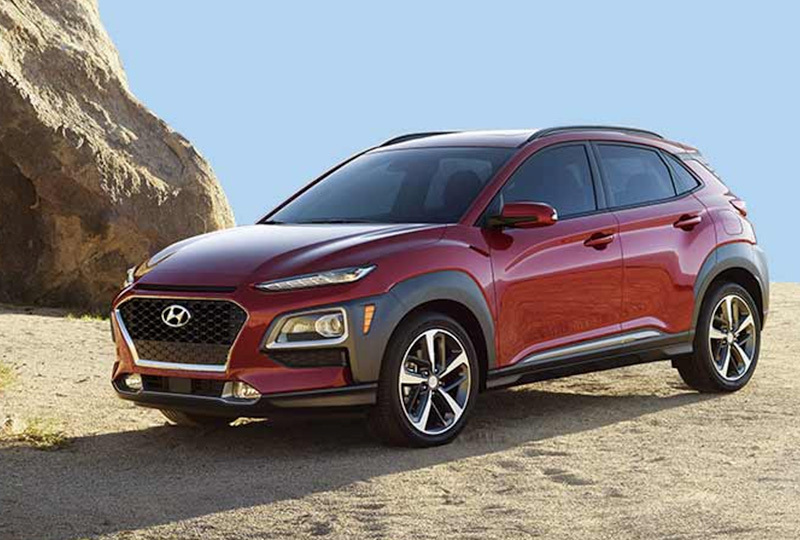 The 2018 Hyundai Kona from Hiley Hyundai in Fort Worth, TX - serving North Richland Hills, Weatherford, and Watauga - is a small SUV that packs tons of capability and comfort into a versatile vehicle designed for the modern driver. The stunning exterior includes an elongated front end for dramatic appeal and a bold attention-grabbing front grille with a unique mesh insert. Master the road with a 2.0L 4-cylinder engine that offers stunning performance, or boost your power with the available turbocharged 1.6L engine. The Hyundai Kona can be equipped with available all-wheel drive, so the adventure doesn't stop when the driving conditions shift. A set of split-folding rear seats offer plenty of flexibility for fitting all your luggage and gear inside the cabin. 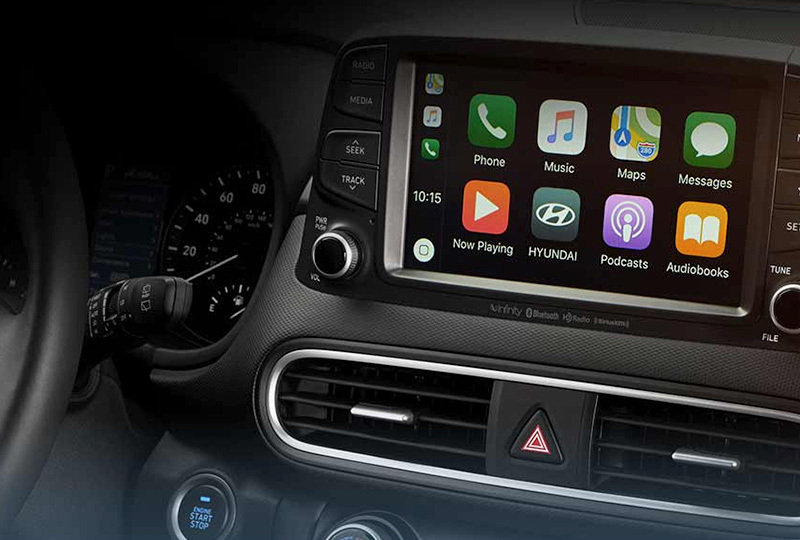 You can load up your favorite playlist with the 7-inch audio display and Bluetooth wireless system. 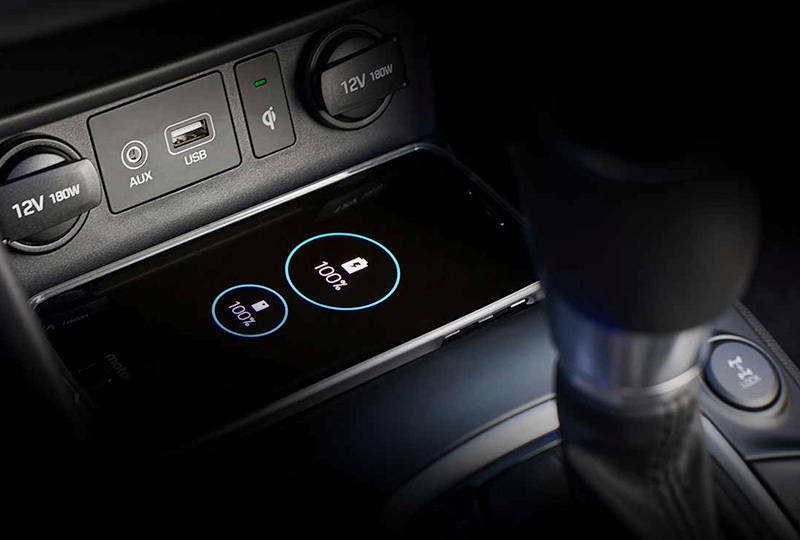 Remote keyless entry is the VIP treatment you deserve, and a rear vision camera helps increase visibility when moving in reverse. 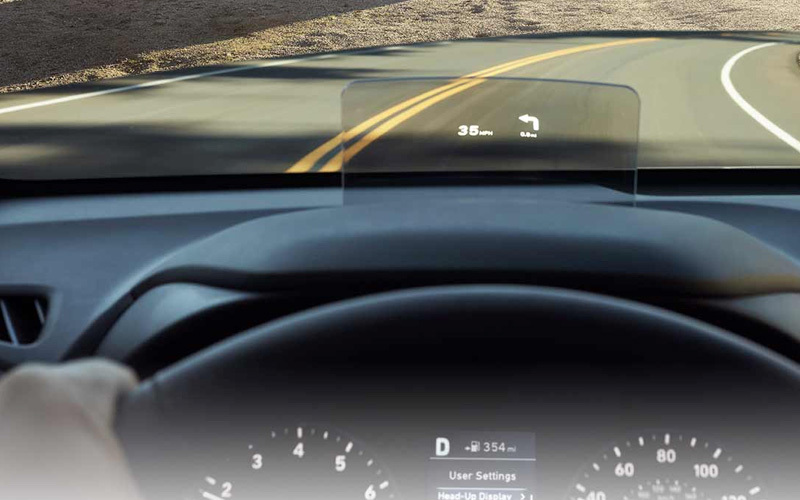 Don't forget to upgrade your experience with available features, like the convenient head-up display or the wireless charging pad. 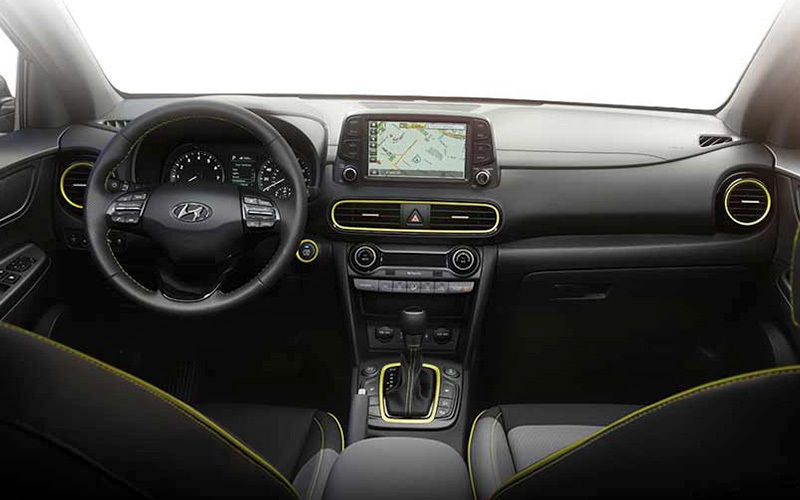 You won't find a better Hyundai inventory available anywhere else. 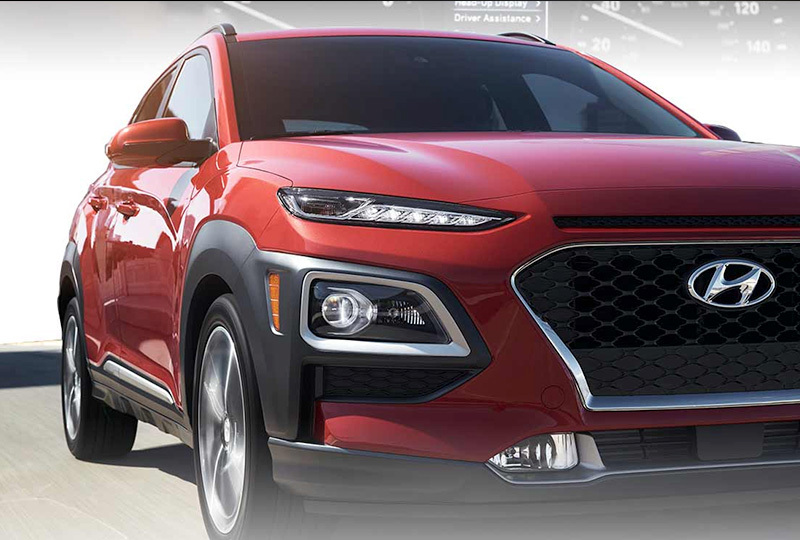 We can't wait to put you behind the wheel of a new 2018 Hyundai Kona, so come see us today at Hiley Hyundai. We're conveniently located at 9000 West Fwy, Fort Worth, TX.